Lighthousing.net • View topic - Pt. Conception lens moving. Pt. 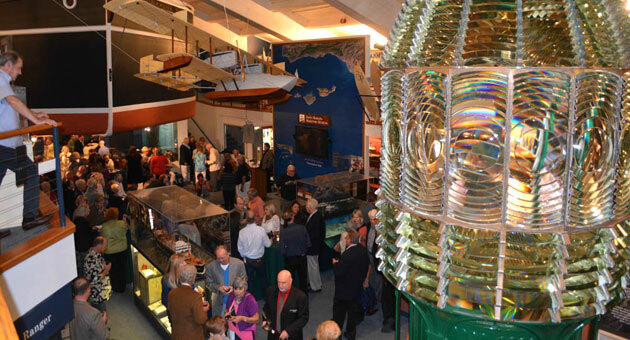 Conception lens moving from the lighthouse to the Santa Barbara Maritime Museum. Re: Pt. Conception lens moving. They really are a thing of great beauty and engineering expertise. I have been up close and personal with the 1st order at Greencape and never ceased to be amazed at the intricate workmanship involved in making one of these lenses. The book "A Short Bright Flash should be compulsory reading for all lighthouse fans. There's a link on my ILLW web site to the US seller. The Greencape lighthouse celebrated its 130th birthday during the ILLW event and the old light was relit both nights for the occasion. To refloat the lens so it could turn using the clockwork mechanism, they had to refill the mercury bath and I was told it took 180 litres of mercury to do the job.